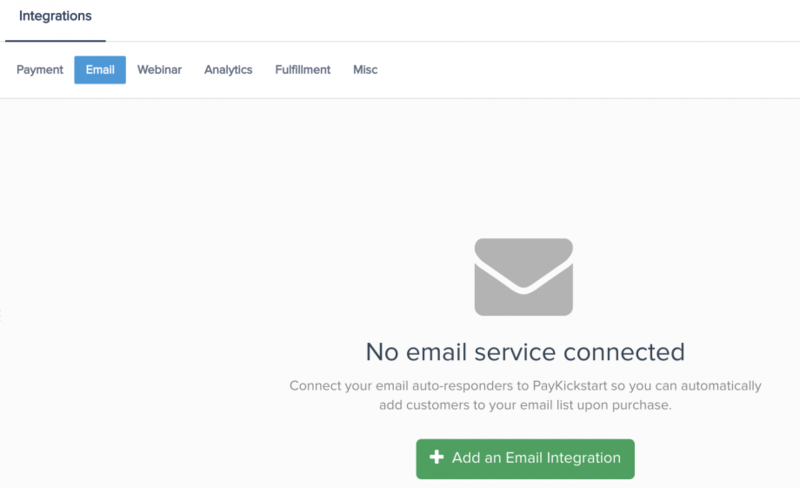 In this tutorial, learn how to integrate with Sendlane autoresponder service using PayKickstart’s API integration. Step 4: Choose ‘Sendlane’ on the dropdown menu for ‘Email Services Available’. Step 6: Enter your Sendlane account name, API Key, API Hash, and API URL and click ‘Connect’. How to find API Information: To access your API Key you need to logon to your Sendlane account and click your account settings. Then scroll down a little bit and you will see a section titled “Security Credentials”. There you will see the API & Hash keys. Step 6: Once you’ve connected, you’ll need to go to ‘Campaigns’ on the left sidebar of your dashboard. Here, you’ll see your campaigns listed. 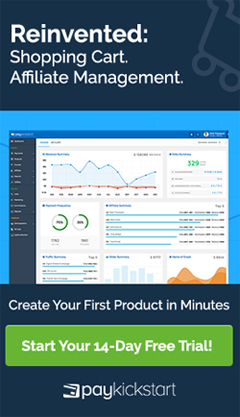 Choose the PRODUCT that you want to integrate Sendlane with and select “edit product settings“. 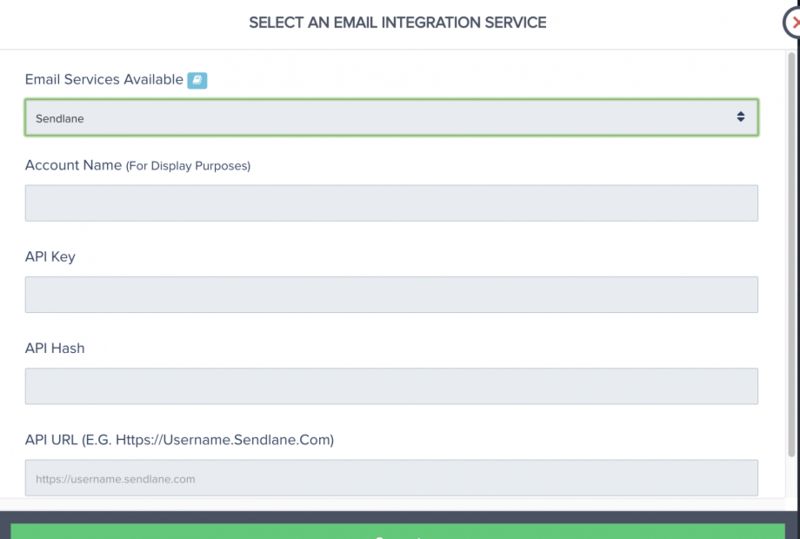 Step 9: If you’ve correctly integrated with the main area (steps 1-5 in this tutorial), then you can now select ‘Sendlane’ in the Email Integrations. Choose ‘Sendlane’ as your email service.